Welcome to the Streets of Brentwood Hot Topic Store! Are you looking for the latest music and pop culture-inspired clothing and accessories? Hot Topic in Brentwood, CA has you covered. Want t-shirts and merchandise from your favorite bands? Hot Topic always has the latest band merch. Need the right jewelry to make your look complete? We have that, too! Load up on the hottest clothes around, from skinny jeans to hoodies to tank tops. 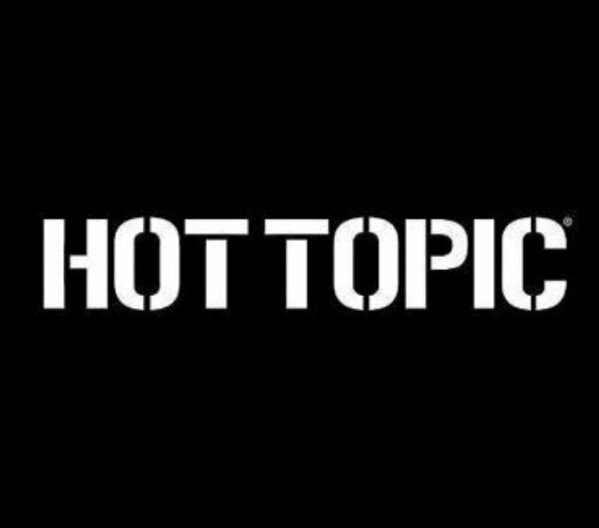 Hot Topic has a large clothing selection for girls, guys, juniors and more! You’ll find tons of dresses at Hot Topic in every style imaginable – and practically every size, too. Add to your Pop! collection with Funko figures of your favorite characters. Come by our Brentwood, CA store for all your music and pop culture apparel.